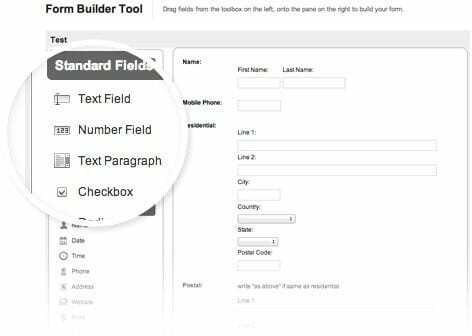 The Bloomtools add-on tools are designed by our experts to not only look great but also generate bottom-line results like generating leads, converting customers, making sales, and cutting your administration time. 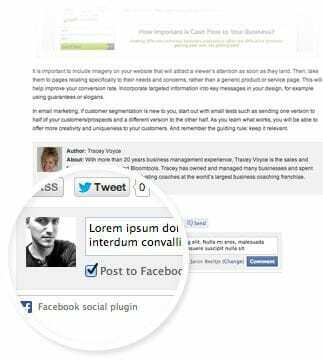 Create articles in the one place that can be easily used in Email Campaigns on your website, in your RSS feeds and marketed through Facebook and Twitter. 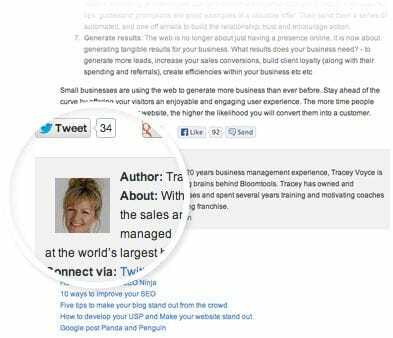 Raise your profile by adding your profile to each blog post. 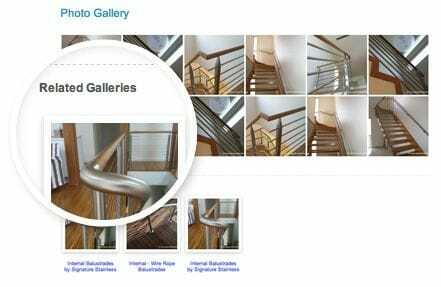 Profile images are displayed in Google search results and at the bottom of your blog posts. 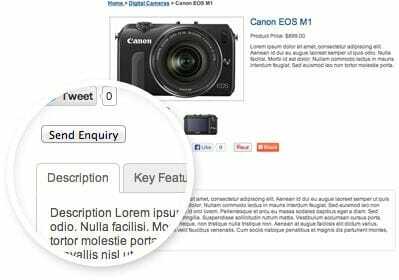 Potential customers will use your website to research details of your products before they make a purchase. Even if you don't sell online you will still need to show your product range on your website and the Bloomtools product catalogue makes it easy. 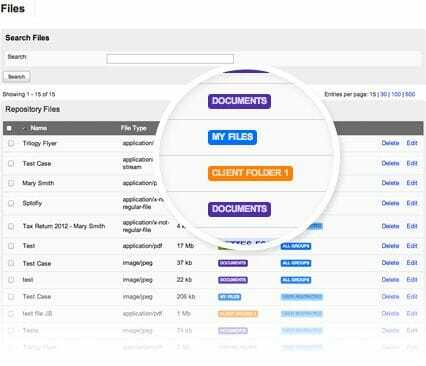 Save time, and make your customers happy, by creating a secure area on your website for clients to have access to their own information and documents through the File Manager tool. A knowledge base is a collection of pages within your site that covers things like frequently asked questions and product guides for clients, so visitors find the information they need. 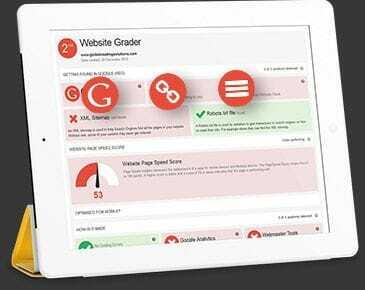 A knowledge base can even be used internally - keep your policies, style guides, templates and important documents in the one place where staff can easily view and download them. Podcasting is fast becoming a popular way of distributing information over the Internet. It allows you to supply audio, such as interviews or product guides, to website visitors quickly and gives people a great reason to regularly visit your site. 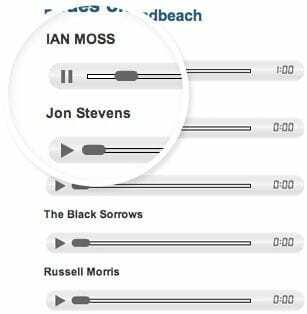 With the Bloomtools Podcasting tool you can upload audio to your website for your customers to download and listen to. The tool makes it simple to manage your audio and displays it professionally on your website. 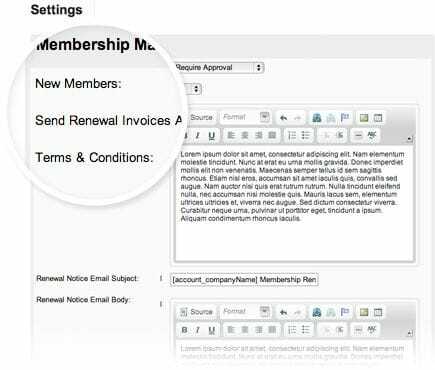 The Bloomtools Membership Manager allows members to sign up, pay their fees and renew their membership online making it simple for them and you. 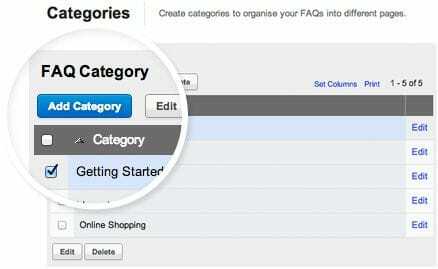 It also manages your membership database and sends invoices and receipts automatically. Your customers come to your website to get information on your business and products and they will leave if they can't find what they want. 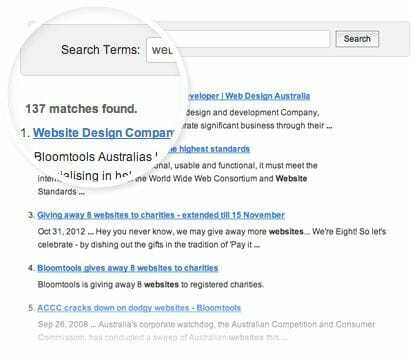 Make it simple for them to find information by providing a website search function so they can type in what they want and get a list of relevant results quickly.